The RBS Group has announced its first profits in ten years and seems well on the way to recovery. The banking group has spent the past ten years restructuring, following the financial crash of 2008 which saw the UK’s Labour Government bail out the business in return for a majority shareholding. 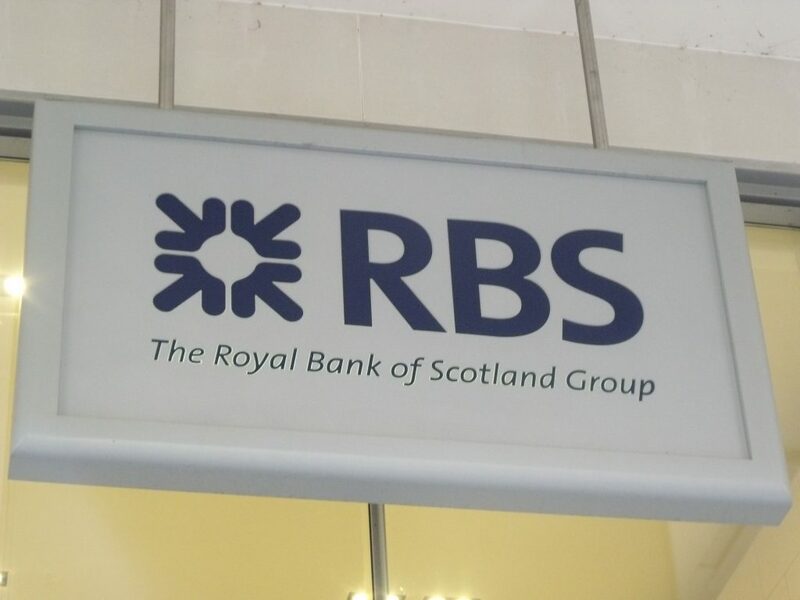 The taxpayer now owns 71% of RBS and 2017 Budget announcements highlighted plans to return the banking group to private investors in full by the year 2023. RBS shares were up by 0.83% the day before the announcement, trading around 279.70p as investors anticipated that the group would announce its first profits in a decade. Overall, shares have gained about 11% for the year, although investors need to note concerns regarding provisions for a case backed by the US Department of Justice which is still ongoing and relates to the sale of financial products which were linked to risky mortgages. RBS Group has set aside around £3.2bn for this case and it was hoped to settle in 2017 but no agreement has yet been reached. Some of the RBS brands include NatWest, Coutts, Ulster Bank and Lombard and the 2017 annual profit of £752m is a great result when compared to the £6.95bn losses of the previous year. In 2008 RBS was the largest banking group in the world and had a balance sheet of £2.2tn, this has now shrunk to around £750bn. RBS now only operates in 12 countries globally, compared to the 38 countries it was operating in through 2008. The UK government plans to relaunch sales of RBS shares by the end of the financial year 2018-19 and it has proposed to sell off £3bn in shares annually, over the five years to 2023. At this moment the UK government faces a loss on the value of the shares amounting to around £26bn, although recent rises in RBS share values will have affected this figure. The 2008 bail out saw the government paying 502p for shares, so it seems unlikely that any RBS sales will recoup profits, unlike the sale of shares in Lloyds Banking Group which netted profits of around £900m for taxpayers.